Contact us if you are interested in knowing when this item is available again. Own your own version of PHP’s beloved mascot, the ElePHPant! This elePHPant has come to life as a soft plush toy. 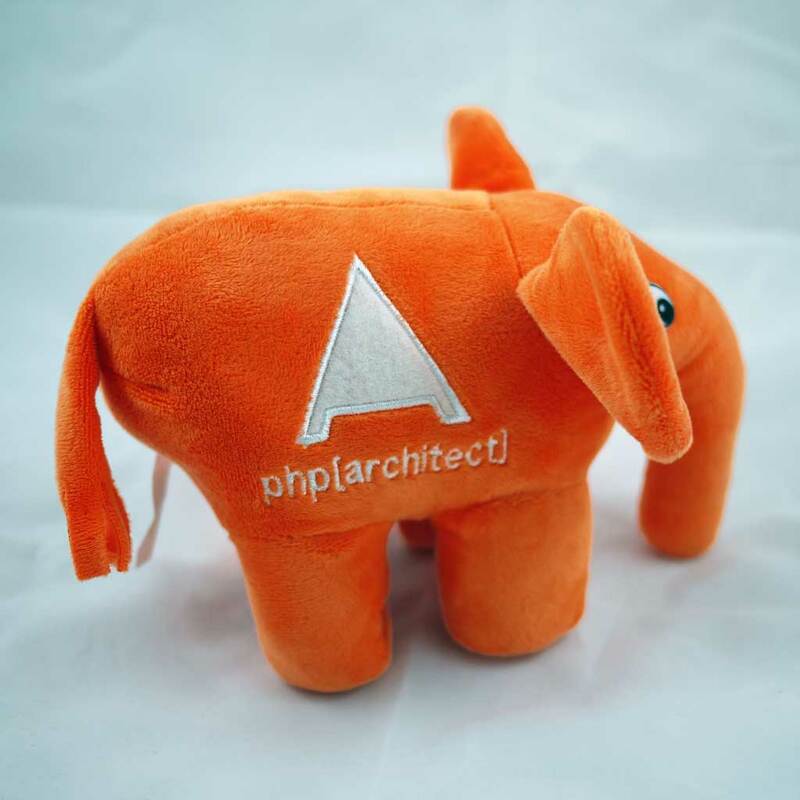 This php[architect] edition is in our signature orange color. 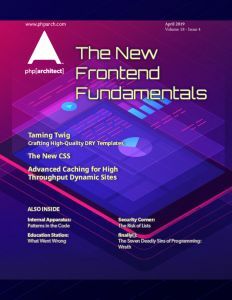 It features the PHP logo on one side and the php[architect] logo on the reverse. Certified for ages 3 and up. Save 15% on orders of 10 or more!